Members of the public will have the opportunity Wednesday morning to learn more about the history and future of one of the biggest healthcare providers in the state. 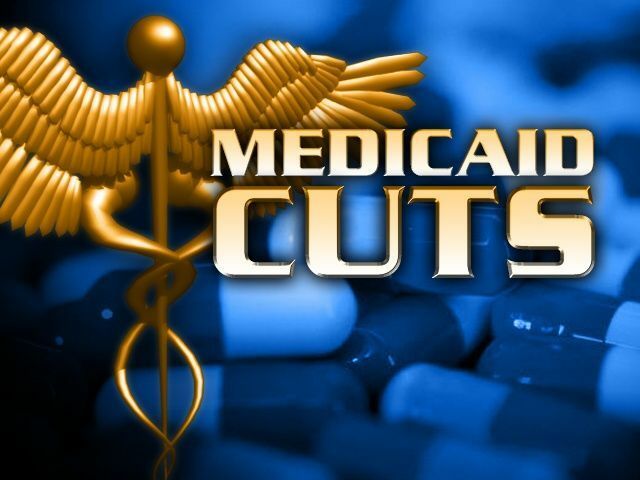 The Texas House of Representatives Human Services Committee will be holding a public hearing at 8:30 a.m. Wednesday to discuss Medicaid Managed Care in Texas. At the hearing, which is scheduled at the Edinburg Conference Center at Renaissance, members of the committee will discuss the effects managed care has had throughout the state and its future, according to a news release issued by Doctors Hospital at Renaissance. The nine-member committee oversees welfare and rehabilitation programs and their development, administration and control; oversight of the Health and Human Services Commission as it pertains to the jurisdiction of the committee; intellectual disabilities and the development of programs; and the prevention and treatment of intellectual disabilities. The commission also oversees the Department of Aging and Disability Services, the Department of Family and Protective Services, the Texas State Board of Social Worker Examiners, and the Texas State Board of Examiners of Professional Counselors. During the hearing, members will “investigate” whether access to care and if contractual requirements are sufficient, whether people enrolled in Medicaid are satisfied with the program, and whether oversight of managed care organizations by the Health and Human Services Commission needs improvement.